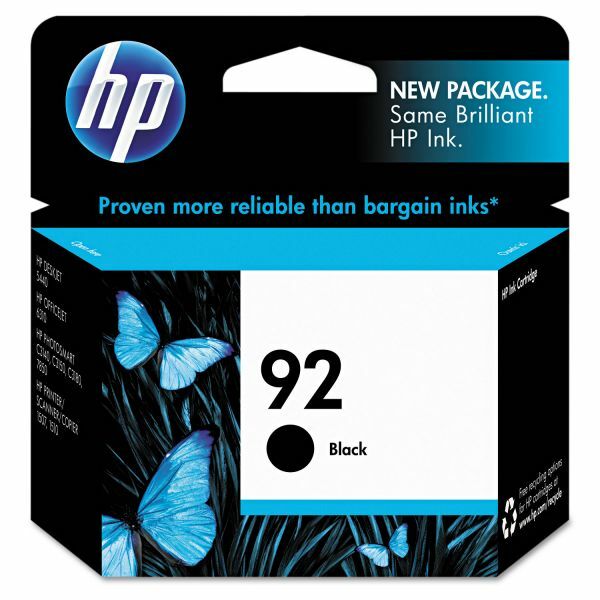 Advanced cartridge alerts letting you know when ink levels are low. 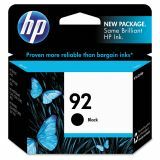 HP 92, (C9362WN) Black Original Ink Cartridge - HP 92 ink cartridge delivers laser-quality black text and graphics from the advanced cartridge technology and pigment-based ink. Get fast results and superior fade-resistance while using less ink with HP's Vivera inks. Cartridge is designed for use with Hewlett-Packard Deskjet 5440, 5440v, 5440xi; PSC 1507 and 1510 Series; Photosmart C3135, C3180 All-in-One, C3140, C3150, 7850; and Officejet 6310 All-in-One. Cartridge yields approximately 220 pages.